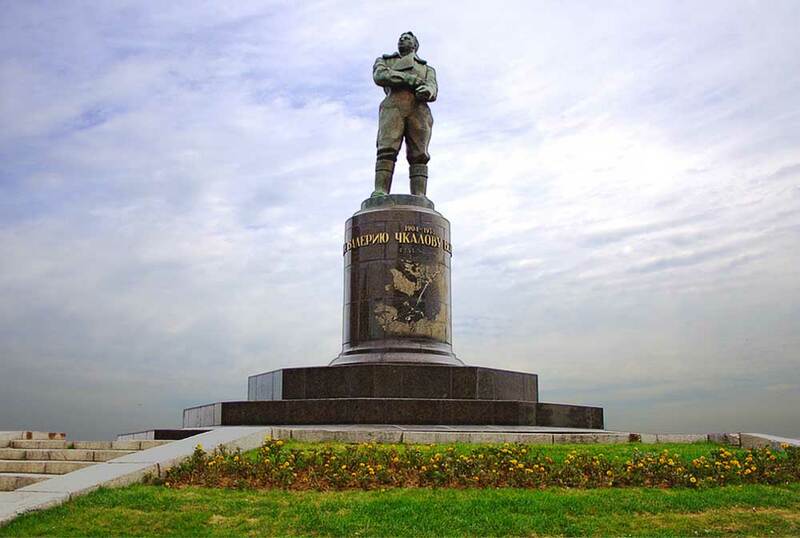 Culture | The monument of Chkalov had been erected on the square of Minin. The monument of Chkalov had been erected on the square of Minin. Street Nizhne-Volzhskaya embankment.Kanavinsky bridge at night.